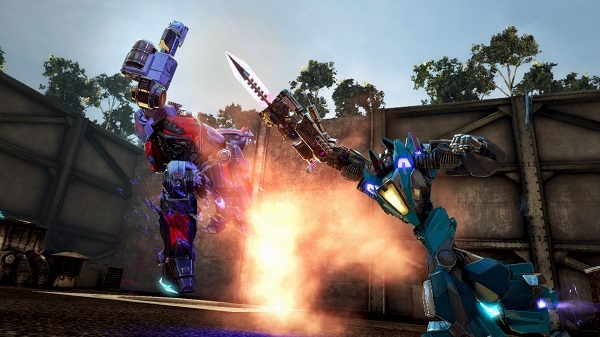 Transformers: Rise of the Dark Spark jumps worlds and factions as it weaves the tale of the hunt for an ancient relic as powerful as the Matrix of Leadership - the Dark Spark. 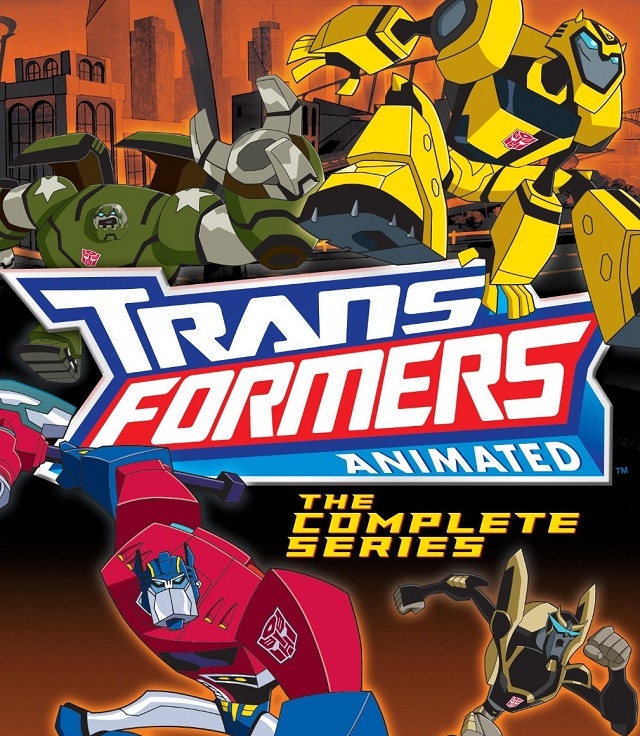 Not the worst showing by the Transformers, but far from the best. 6/14/2014: Gamers who purchase Transformers: Rise of the Dark Spark from Amazon or GameStop will receive exclusive bonuses.